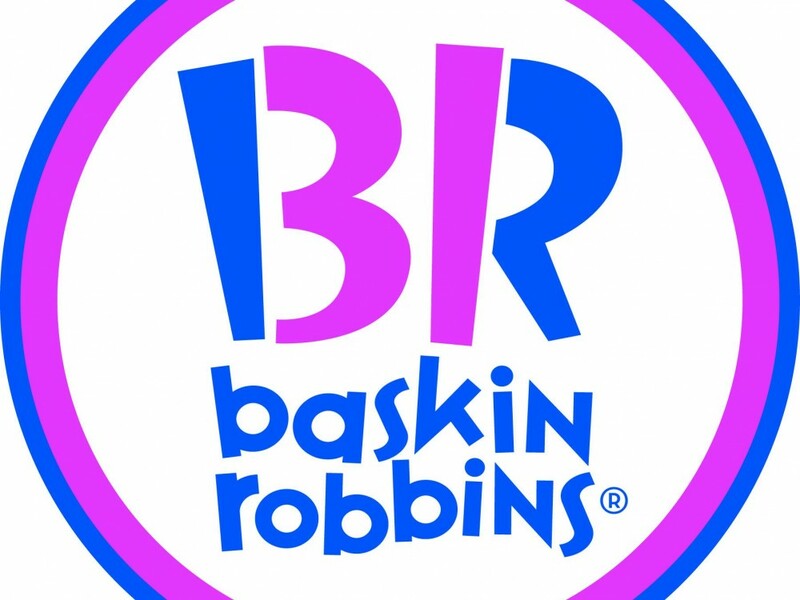 Opportunity to Form Part of Baskin-Robbins, the World's Largest Chain of Ice Cream Speciality Shops. The Suitable for young families or family who is looking for an entry-level business with no background in food or retail. 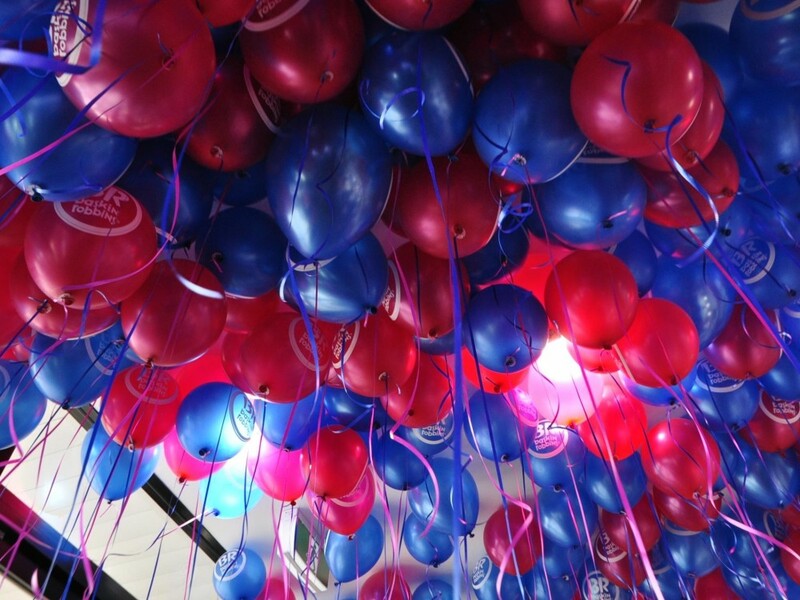 * Baskin Robbins Franchise are leaders in their field. * Full training and support will be provided by Baskin Robbins. * Easy to manage - huge opportunity for an owner/operator to increase sales and profit. * Located very popular suburb near Brisbane CBD. * Recently renovated and looks like a new store. * All equipment in excellent working condition. * Easy to manage - a huge opportunity for an owner/operator to increase sales and profit. * Gross Profit can increase by making cakes at the shop, currently outsourcing from other shops. * Adjusted NET PROFIT FY 2016 is $108,111 Per Annum.